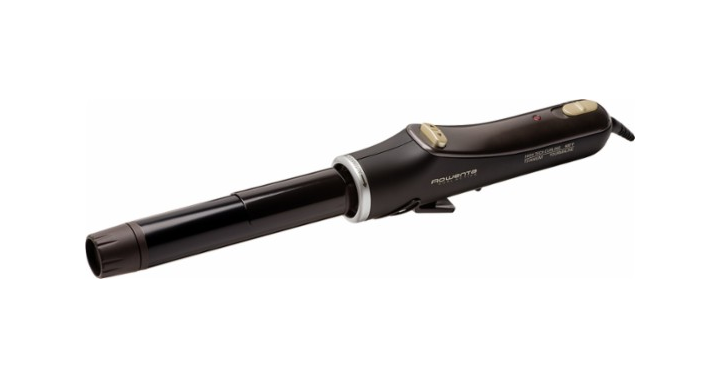 Rowenta Curl Active 1.25″ Curling Iron – Just $29.99! Need a new curling iron? Create a stunning style quickly and easily with this curling iron, which utilizes a barrel that spins automatically and is ready for use in as little as 1.5 minutes to help you save time and energy. This awesome curling iron would be a great choice! Get on over to Best Buy and check out the Rowenta Curl Active 1.25″ Curling Iron! Priced at just $19.99!